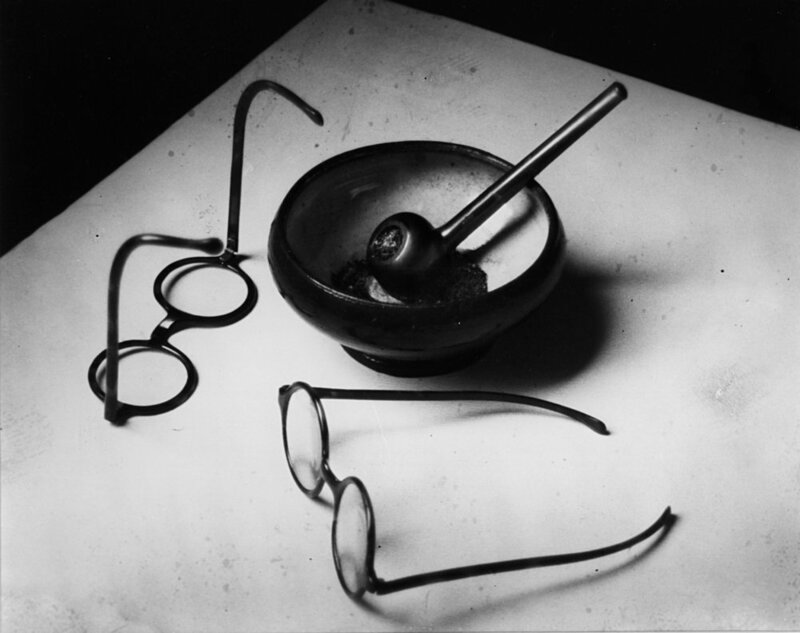 Andre Kertesz began his career in the Hungarian stock exchange, pursuing his interests in photography independently. In 1925, Kertesz left Hungary for Paris, where he found work as a freelance photographer. His pictures were soon published in prominent European art, literary and news magazines. At the brink of World War II, Kertesz immigrated to New York where both the commercial and artistic communities did not immediately accept his work. After a year in the State,s he was ready to return to Paris, but wartime conditions prevented him from leaving. He spent the remainder of his life in New York, struggling for recognition. It was not until the 1960s, with the birth of a fine art photography marketplace, that the public embraced his lyrical photographic images. Today he is considered one of the master photographers of the twentieth century.